Charles John Huffam Dickens was the most popular English novelist of the Victorian era, and one of the most popular of all time, responsible for some of English literature's most iconic characters. Many of his novels, with their recurrent theme of social reform, first appeared in magazines in serialised form, a popular format at the time. 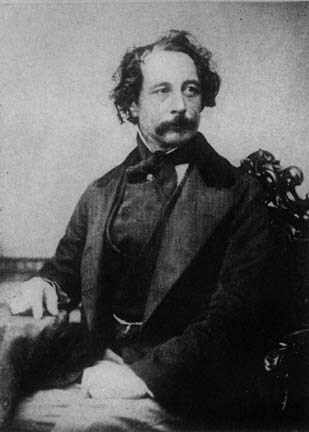 Unlike other authors who completed entire novels before serialisation, Dickens often created the episodes as they were being serialized. The practice lent his stories a particular rhythm, punctuated by cliffhangers to keep the public looking forward to the next installment. The continuing popularity of his novels and short stories is such that they have never gone out of print. His work has been praised for its mastery of prose and unique personalities by writers such as George Gissing and G. K. Chesterton, though the same characteristics prompted others, such as Henry James and Virginia Woolf, to criticise him for sentimentality and implausibility. I felt an earnest and humble desire, and I shall do it till I die, to increase the stock of harmless cheerfulness.